All the wines from the Orange Wine Show, including the trophy and medal winning wines, will be on show for you to taste and judge. In between tasting, graze from generous platters of delicious local produce.  Taste and judge all the wines from the Orange Wine Show, including the trophy and medal winning wines. In between tasting, graze from generous platters of delicious local produce. 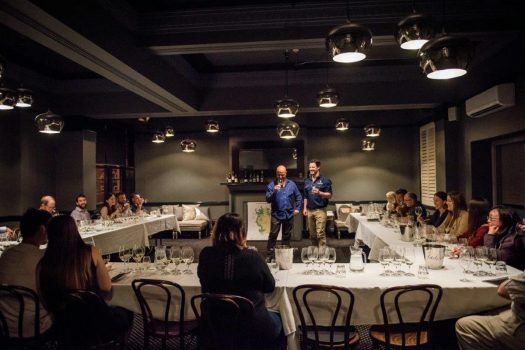 The Masterclass, hosted by local winemaker and 2018 'Young Gun of Wine' Top 50, Will Rikard Bell, introduces you to the colour, aroma, taste and regional characteristics of Orange wines and why the Orange Region is so special. ALL ABOARD THE VINO EXPRESS! 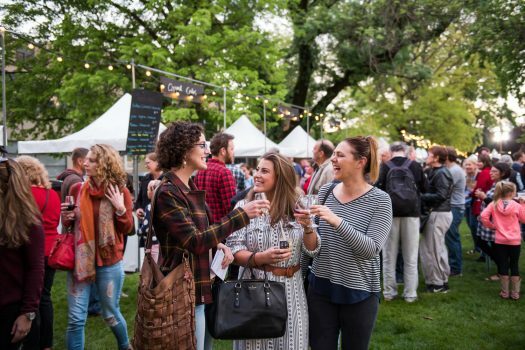 Jump on board The Vino Express for exclusive access to premium wine and food experiences during the 2019 Orange Wine Festival. 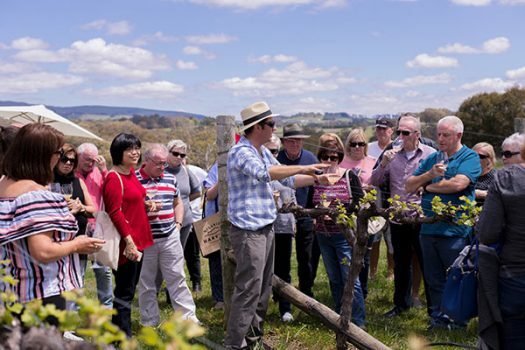 This luxury 3-day curated 'slow travel' tour package is aimed at immersing you in the Orange Wine Festival and providing an introduction to our amazing cool-climate wine region and local vignerons. Hosted by Silver Compass Tours in partnership with Orange Region Vignerons Association. A wine and food market not to be missed. 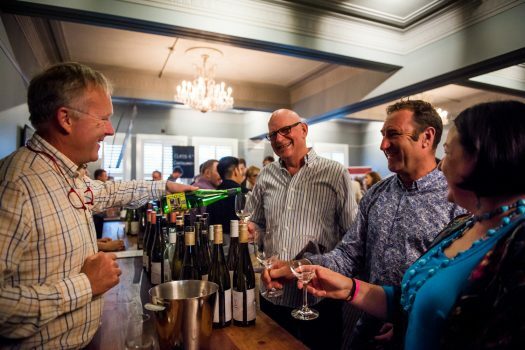 With over 50 stalls offering award winning cool climate wines from the Orange Wine Region. All paired with the finest cuisine prepared by our clever chefs and cooks, with a focus on the provenance of our local produce. Set in stunning Robertson Park, relax to the sound of local music with family and friends at long communal tables. Children’s catering and activities on site. Proudly Supported by the D'Aquinos Group of Companies. Meet the maker! 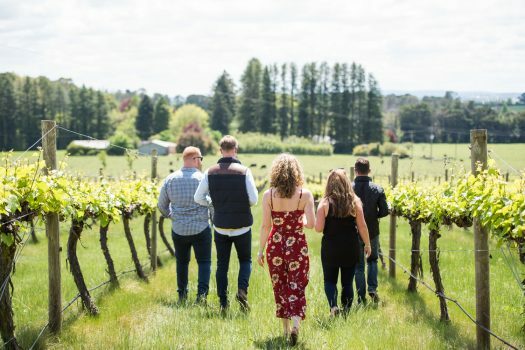 Explore the wines of Orange without need for a Plan B. We’ll be your designated driver as you are introduced to local vignerons and given an exclusive insight into how some of Orange’s best cool climate grapes go from vine to wine. Board the bus and enjoy a roving lunch with matching wines throughout the region on this all-inclusive day trip! Ticket includes lunch, wine tastings, transfers and a bottle of the region’s best to takeaway.